Nintendo is keen on establishing a strong gamer base on smartphones and obviously they would launch the Super Mario Run first. Instead of trying to simply port an existing mario game on smartphones with annoying controls, the team took the time to create an entirely new game which works very well. The pricing of the title did make some gamers think twice but as a whole $10 for a couple of levels in Super Mario Run isn’t a bad investment. After all, games like Clash of Clans and other pay per play wouldn’t stop extracting money from gamers who just get addicted to it. Nintendo followed a more business like approach and came with a single payment system that would unlock all the levels in the Mario game. 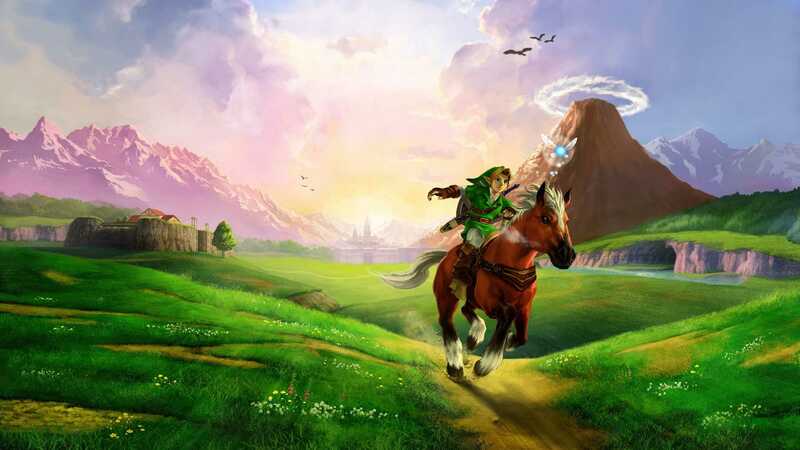 The latest insider source suggests that Nintendo has planned to launch a Legend of Zelda game on the smartphones. It will be launched after the second Animal Crossing title that is slated to arrive on the platform. However, there is no word on when it will get released. It is also unclear whether the developers would consider making a completely new game of its own or will port one of the existing titles available on the Wii or the Wii U consoles. Considering the powerful processor and graphics chips used in smartphones these days, it should be quite easy for Nintendo to make older Zelda games run on these devices. The controls will pose a problem as it always does for any console grade game because it is all based on the touch screen and doesn’t use any physical buttons. 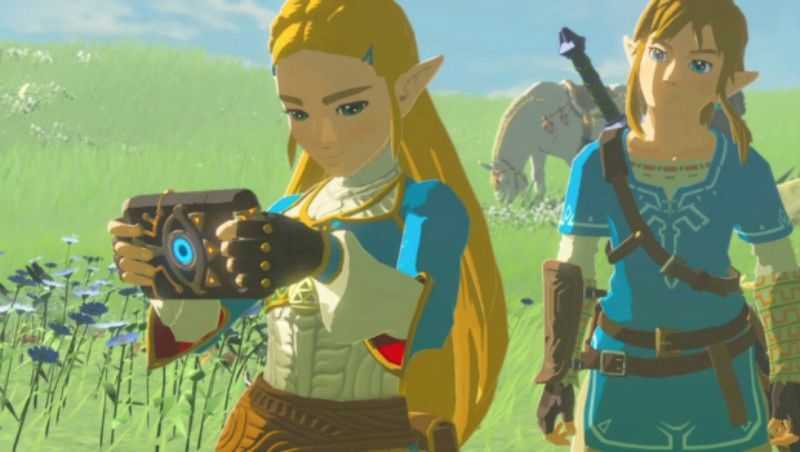 The information comes from the Wall Street Journal and being a reputed source, it is easy to confirm that a Legend of Zelda game is indeed coming to the platform. When it does, it will be fun to explore the world as Link one more time and save the princess. Apart from these titles, Niantic Labs the company behind Pokemon Go is working on a new Pokemon Card game which will be pretty addictive as their previous game was. There is no official word from any of these developers or publishers as they like to keep the information under wraps until an official announcement could be made. Porting an existing Legend of Zelda game also sounds like a feasible option that building a new one from the ground up for smartphones. Yet, Nintendo has to confirm their plans in the following weeks or close to release date.